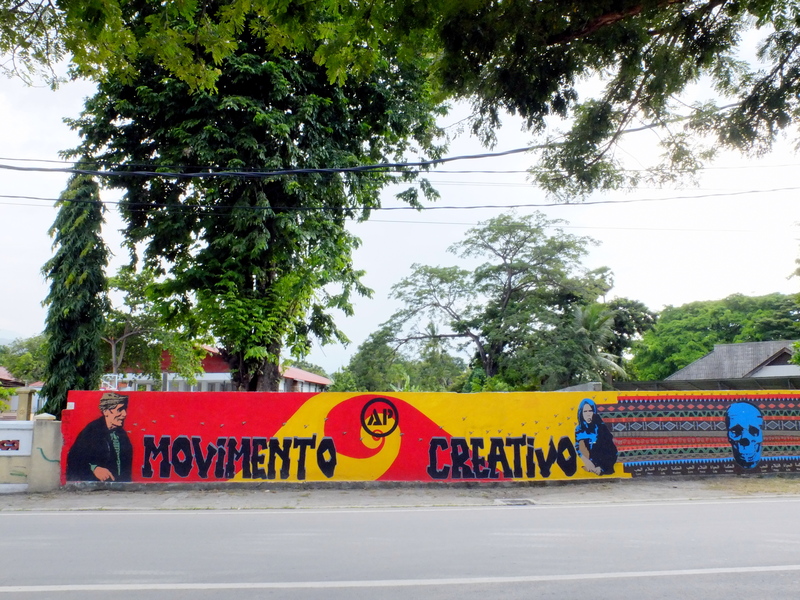 Conscious projects in Timor-Leste • Drop the tension! 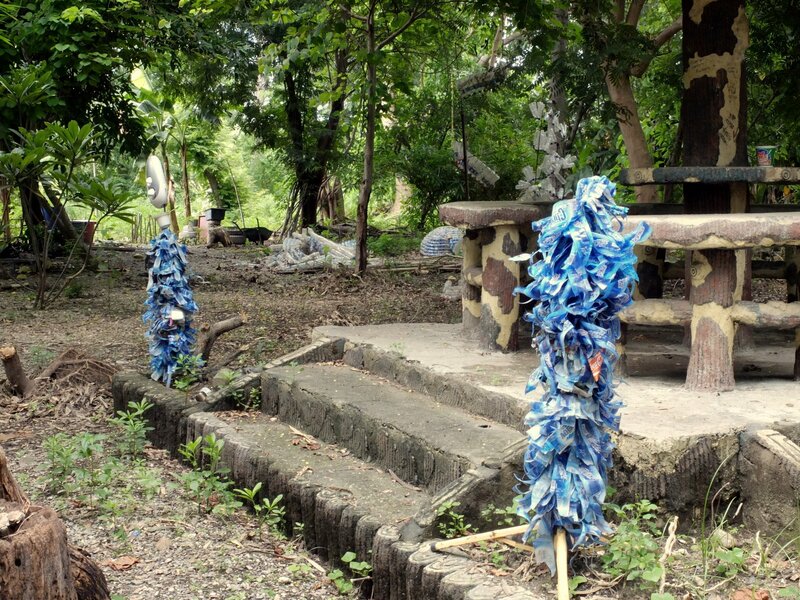 Some of the hundreds of discarded water bottles of Timor-Leste put to good use! – Rocket stoves: In most Timorese families, cooking is done over wood fire in an enclosed room. Aside from negative health affects from inhaled smoke (all district children have runny noses), the inefficient fires burn lots of wood; wood that must be collected from forests and carried by women or children back to the kitchen. Organisations like PARCiC are introducing rocket stoves as an alternative to villages. Rocket stoves are highly efficient: the wood that would usually last just 2 weeks in an open fire, can be enough for more than a year in a rocket stove! The stoves are met with resistance in some communities, so often the wood fire option is left to allow the people to decide for themselves. Workshops are run to teach communities how they can build the rocket stoves themselves from materials already available in their village. – Haburas Foundation: promote and educate about local organic food. In Dili their Cafe Natureza is a must for lunch, serving up all Timorese, all organic yumminess daily. You can taste their passion! – PermaTil: work with district farmers to find working permaculture principles that can be incorporated into local agriculture. PermaTil have also created an introductory guide to permaculture, with illustrations by Arte Moris! 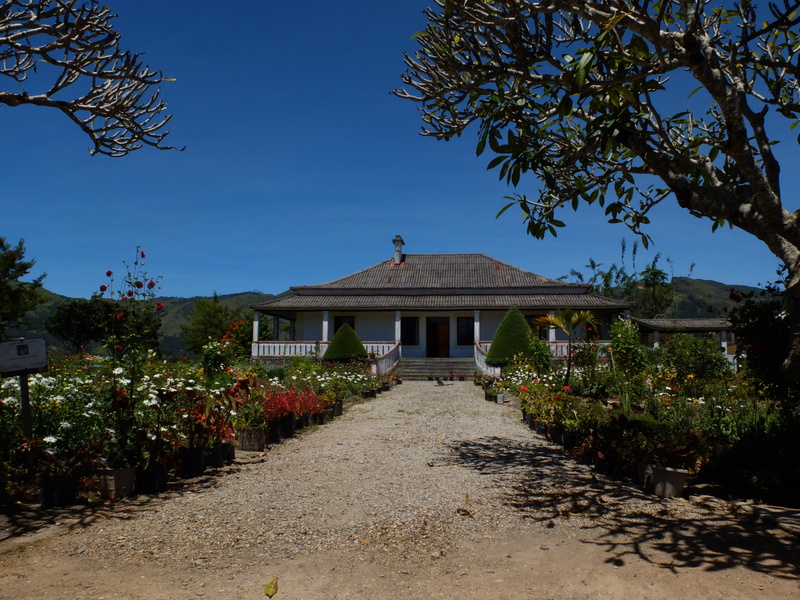 – Santana Leublora Green School, Maubisse: Mana Bella of Maubisse is in the process of establishing a ‘Green School’, which will teach environmental sustainability to children in the Maubisse district, Timor’s traditional agricultural hub. – The Maubisse Flower Mini-festival (May): Erlin & Shige are working hard with the Maubisse community to revive the pride in the flowers, the region was once famous for. They hope the mini-fesitval will attract visitors to Maubisse and assist in setting up a domestic flower market. 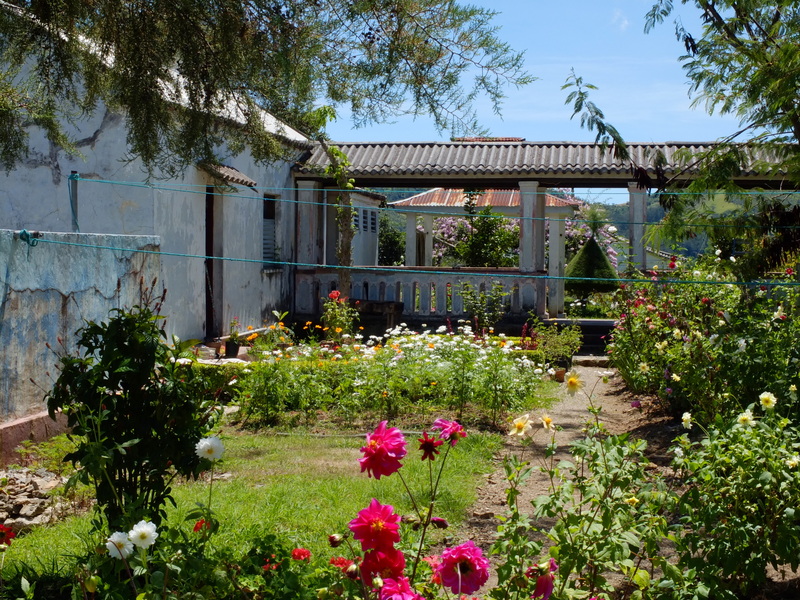 The Pousada grounds look absolutely beautiful thanks to the efforts of them and their local students. 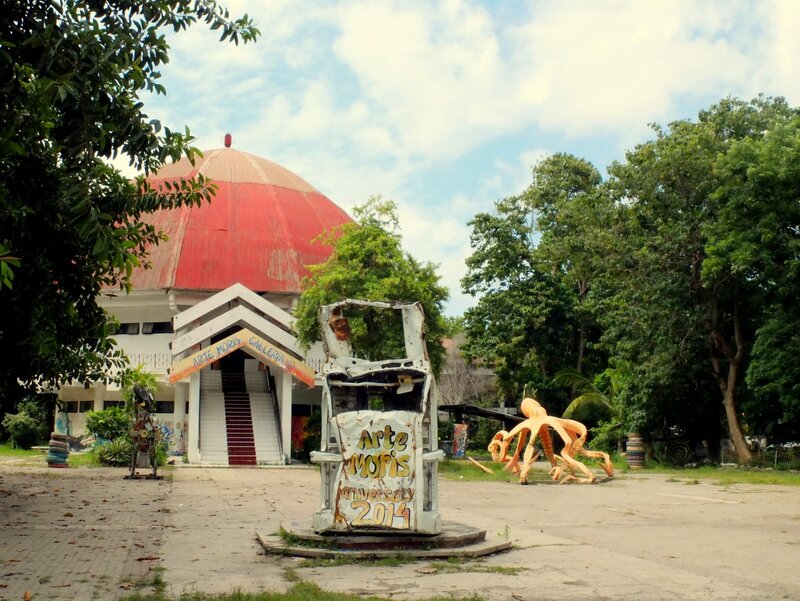 – Science of Life: can be found in towns through out the districts of Timor-Leste. They offer English classes (at a fairly basic level – would certainly welcome assistance from native speakers!) as well as social awareness. 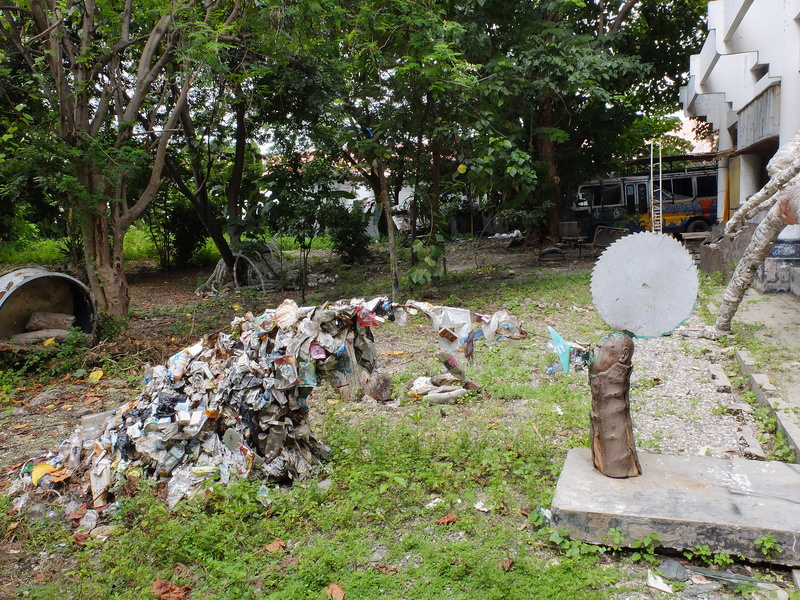 In Maubisse, Science of Life was organising rubbish-pick-up afternoons weekly. – Lyana Kafe: While Dili has a sprinkling of trendy bars popping up along the foreshore, you’ll find they’re rather made for foreigners by foreigners. And yeah, prices to match the wallet of the clientele… We discovered a hidden and newly open gem, near the cathedral (next-door to D’City Hotel), in a lower socio-economic area of Dili. Lyana Kafe is the first Timorese owned cafe/bar perhaps in the whole country, and more than that, it’s owned by women. The vibe is the kind that’s hard to find, no matter what city of the world you’re in: welcoming and unpretentious. They’re keeping the prices as low as they can to make sure it’s accessible to locals (you can get bread and sausage for $0.50!). They hope to set an example for other Timorese people of what is possible. Lyana is striving to operate as a social enterprise. Already they employ a local woman from the district of Dili to make the bread and are offering people volunteering opportunities to gain hospitality skills. They’d only been open a month at the time we visited, but they’re planning to bring women from the districts to Dili for training and skill sharing. On Saturday nights local bands play live music and the place is packed with people. Interesting article Wendy. Good to see things are happening there which may lead to an improvement in local peoples life.